"Superforecasters tend to be good Bayesians!" 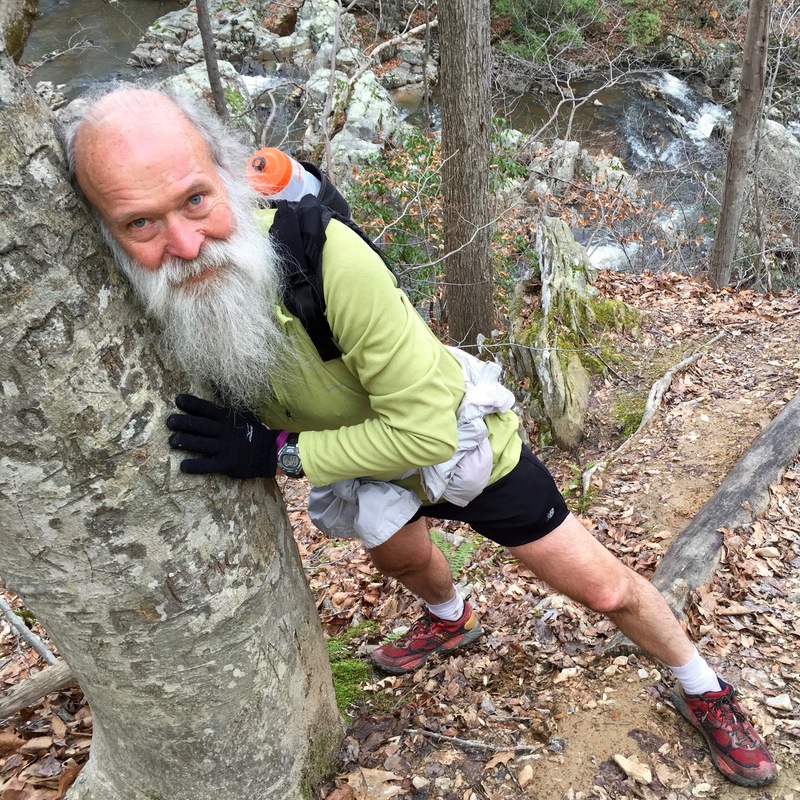 My lecture (miles 15-22) to Don Libes meanders, as does the VHTRC "RedEye" 50k trail run on New Year's Day, along the streams and over the ridges of Prince William Forest Park. Huge flocks of European starlings twitter and take wing. Waterfalls splash down rocky channels. Eventually Don escapes the monologue. Push the pace for final miles and finish with an overall average of just under 15 min/mi. Inadvertently go off course during the initial spread-out-the-crowd loop as several runners take a wrong turn for a half-mile shortcut. During the final lap, however, atone on the orange-blazed trail and add back the distance. GPS glitch-pauses for ~0.9 miles so total distance is ~31.5 miles. At the finish a little after 4pm claim to be dead last, but alas another runner appears a few minutes later. Guess I can't even win DFL!